Unexpected female hair loss can be caused by any combination of factors. This can include genetics, high stress levels, dietary changes, medications, illnesses like lupus or cancer, menopause, and hypothyroid problems. 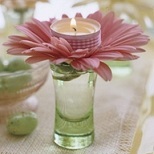 One way to cope with the distress is to talk it through with friends or loved ones. You could even find support groups and sympathetic ears through social media by enquiring at your local hair pharmacy, or a salon like Detour Salon & Detour The Store. The important thing is that you find a channel for venting your emotions and gaining support and acceptance. Consider products such as Propecia or Rogaine. Minoxidil, for example, is specifically made for women. There are also products called anti-sebolytic scalp treatments to clean and revitalize hair follicles. 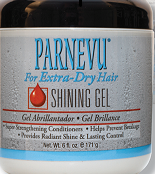 Scalp massagers and both over-the-counter and prescription shampoos created to treat thinning hair are available. Other alternatives include hair plugs, hair transplants, and similar remedies that work for women as well as men. Consult a dermatologist to see what other options might be helpful for your personal circumstances. Check with your hairstyling salon and ask for suggestions. The right hair style, even if it’s a little peculiar, can cover or distract from bald patches. They may also be able to apply new solutions like shake-in fibers or powders that seem to thicken hair or re-color patches of exposed scalp. You could ask about weaves, wigs, or even consider wearing a trendy hat when out in public. Most reputable hair salons will have experience with hair loss solutions. 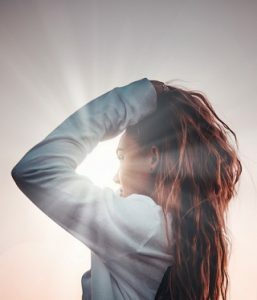 There are both long and short-term solutions to coping with hair loss, both emotionally and physically, but it’s a common problem. Help is available. 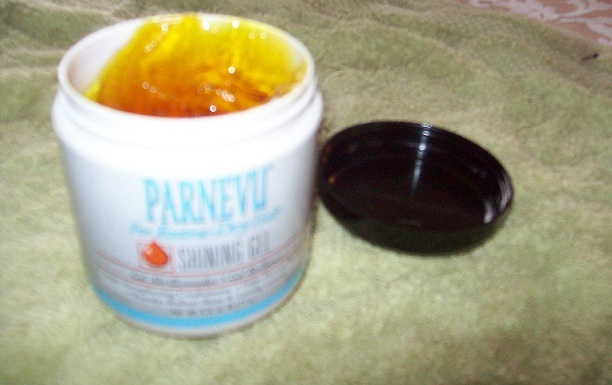 Parnevu Shining Gel Review – A Gotta Have Product! I have dry hair, and that’s due to coloring it like I have throughout most of my adult life and I’m 51 years of age. I’m not that vain about letting folks know that I have a full head of a natural color of grey! Yes, it’s true. So I do take measures to keep the grey away; sometimes to the extreme. I’ve had my hair very dark brown, (close to black and my current color), blonde, light brown, and auburn brown. I’ve only bleached my hair once though. However, you get the idea of WHY my hair is so brittle and dry. I have tried the Biolage hair care line and really liked how it softens my hair and the scent is fabulous. At first glance after opening the jar, I’ll be honest, I was hesitant about using it. Although, I DID notice the pleasant citrusy aroma to it. It smells awesome! 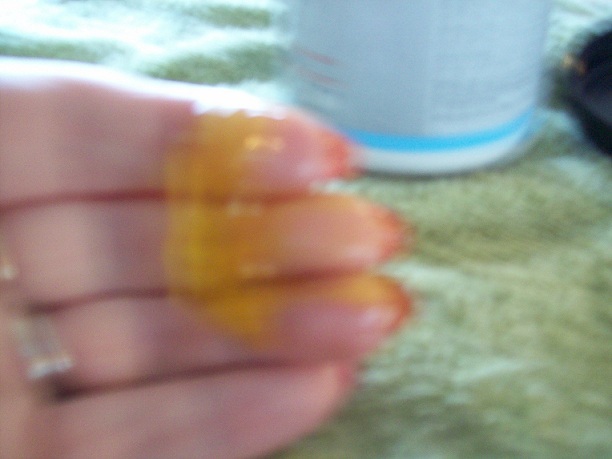 I also liked the texture of it while rubbing the gel across my fingers. So I jumped in the shower and washed my hair, ahh, a shower ALWAYS makes me feel like a new person! 🙂 I was extremely excited about this new product! However, there is one more thing that I didn’t expect, and that was I had body and I could just scrunch and finger my hair into a nice style. I DID NOT have to use a curling iron on my hair like usual. This is some nice stuff!! Love it, love it. 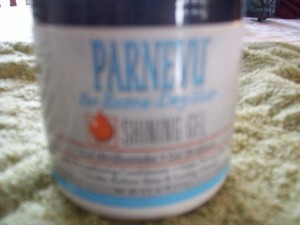 And YOU too need to try it if you have dry hair! — ALL for one INCREDIBLE LOW PRICE! Parnevu also has other one-of-a-kind products such as: T-Tree Break Control, T-Tree Growth Creme and many others.